Ubisoft has announced a game “inspired by the likes of Hitchhiker’s Guide to the Galaxy and the adorable animated film Wall-E” for the PC platform. 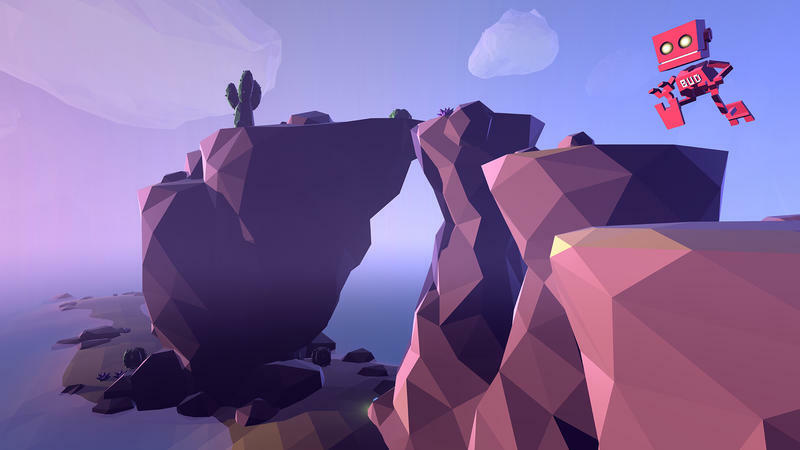 That game is Grow Home, and it started out as a pet project developed by eight Ubisoft employees. It was actually launched within Ubisoft initially just for other employees to try. 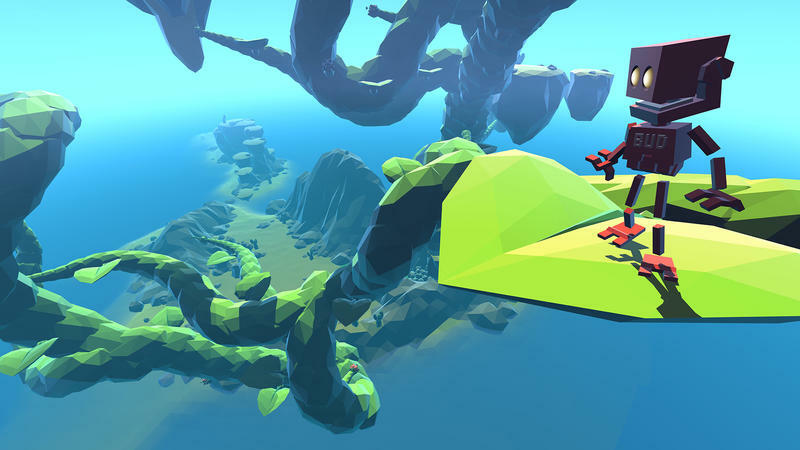 That changed when it reached everyone in the studio, and now Grow Home has a February 4, 2015 PC release date. That’s right, just a couple of weeks from today. The announcement comes from Ubisoft’s official blog where it details the nature of the game. The robot you see in the screenshots is BUD (that’s Botanical Unity Droid), and it’s “sent on a mission across the galaxy to seek out a new species of flora to help oxygenate his home world.” That’s when he finds a giant beanstalk like thing called the Star Plant. 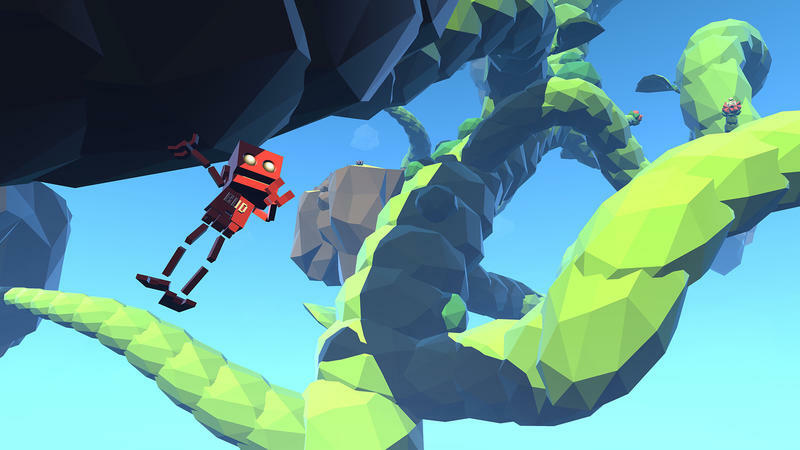 As the blog details, you’ll aid the plants growth as you climb it. “Along the way you’ll find yourself traveling through a series of floating islands and crafting your own playground in the sky. As you ride branching vines through the air, you’ll be shaping your own unique world, exploring new locations, and encountering strange plants and animals,” Ubisoft writes. 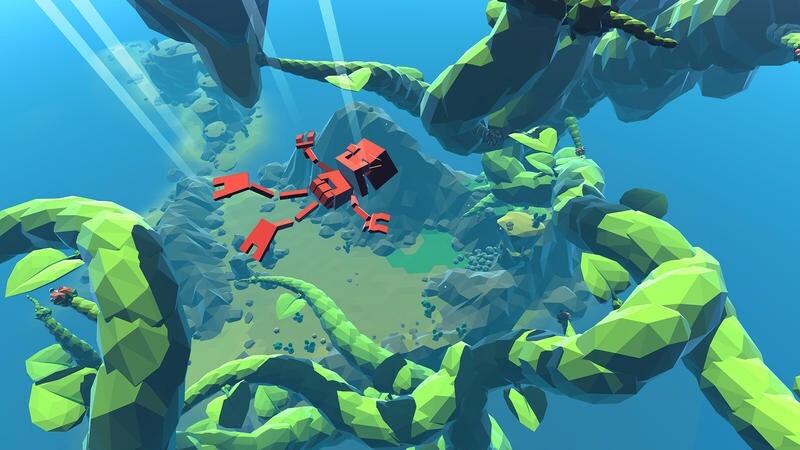 Grow Home‘s BUD is animated procedurally, and its hands are each controlled individually. That’s going to make for some unique pushing, pulling and climbing mechanics as BUD makes its way about the Star Plant. Ubisoft did not announce a price point in this release, but the game will hit Steam (likely with a Uplay tie-in) February 4.